Visual Studio Code>Snippets>UI5 Snippets & Extensions for Visual Studio CodeNew to Visual Studio Code? Get it now. This extension contains code snippets for the SAP UI5 framework. Alternatively you can open the extensions panel and search for 'UI5 Extension'. Below is a list of all available XML snippets and the triggers of each one. The "->" means the TAB key. Settings to control extension behavior. ui5.snippets.defaultNamespace Specifies the default namespace for snippets. If manfest.json is specified, sap.app.id from manifest.json is used. Do you need assistance on your project? 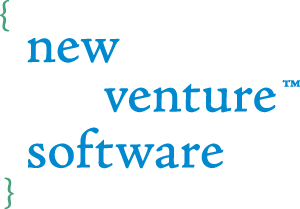 Drop us a line at www.newventuresoftware.com/contact.